Complete development of investment platform and beta launch with bug bounty program. Begin making deals to have LVR listed on cryptocurrency exchanges. Alpha (main) launch of platform. Implementation of a referral system: earn rewards for promoting Lavenir and referring users to the site. Writing of rewards contract to pay dividends to token holders, first disbursement of dividends. 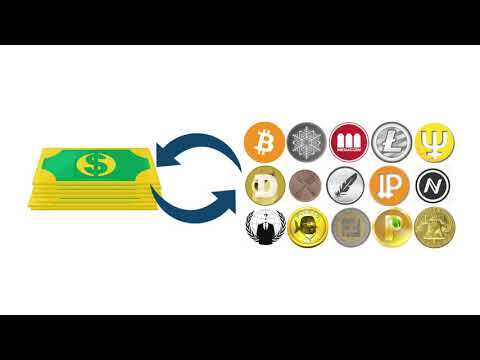 Addition of an on-site cryptocurrency exchange to buy and sell LVR tokens. Addition of an on-site fiat exchange to buy and sell LVR tokens. Introduction of voting system on site proposals. Introduction of new investment opportunities, providing more ways to earn returns on your cryptocurrency holdings. Form business partnerships to promote further growth of the platform.